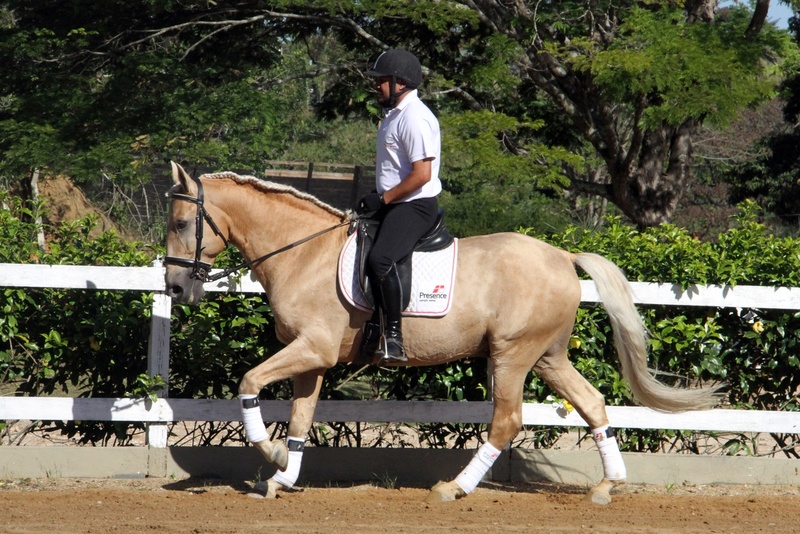 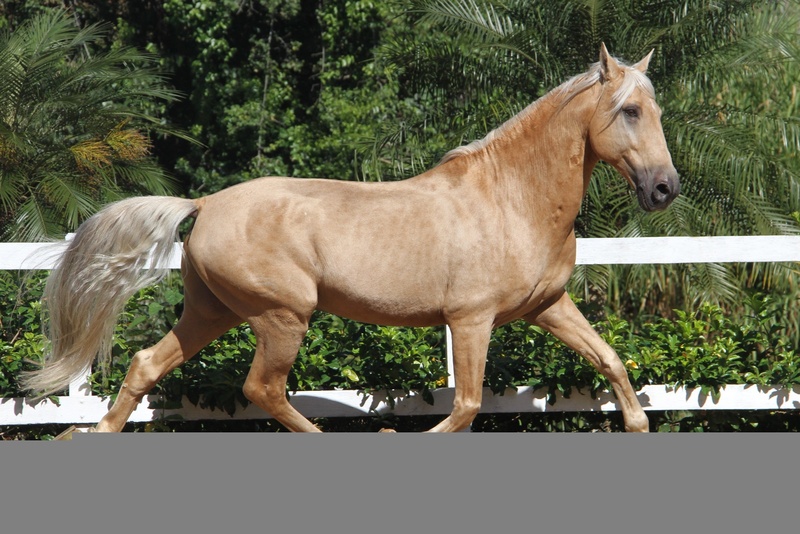 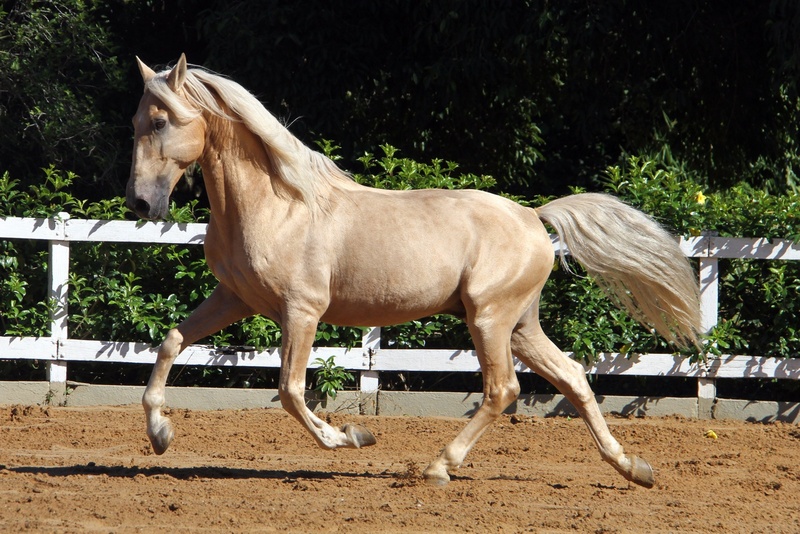 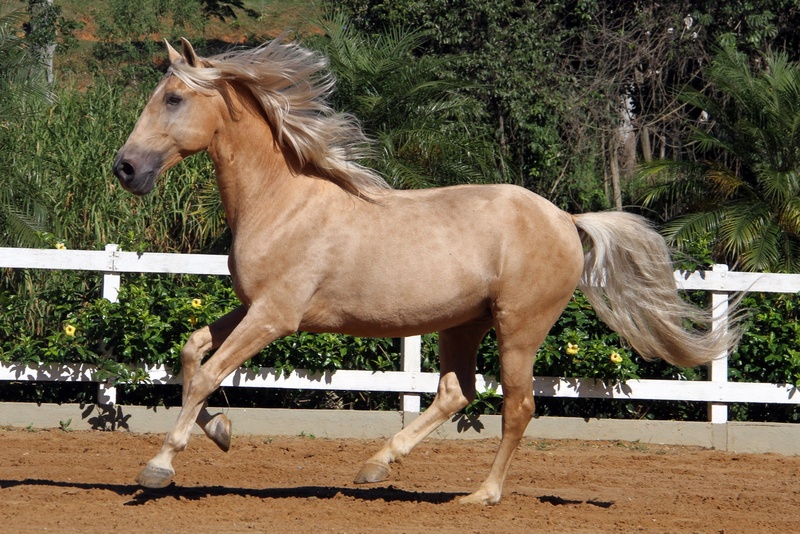 Beauty, temperament, an excellent horse for beginners, being also used to give classes at the Ranch. 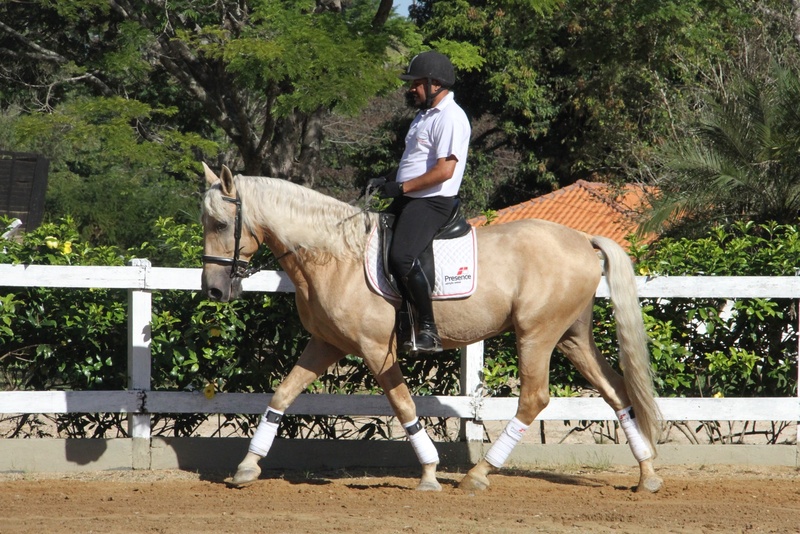 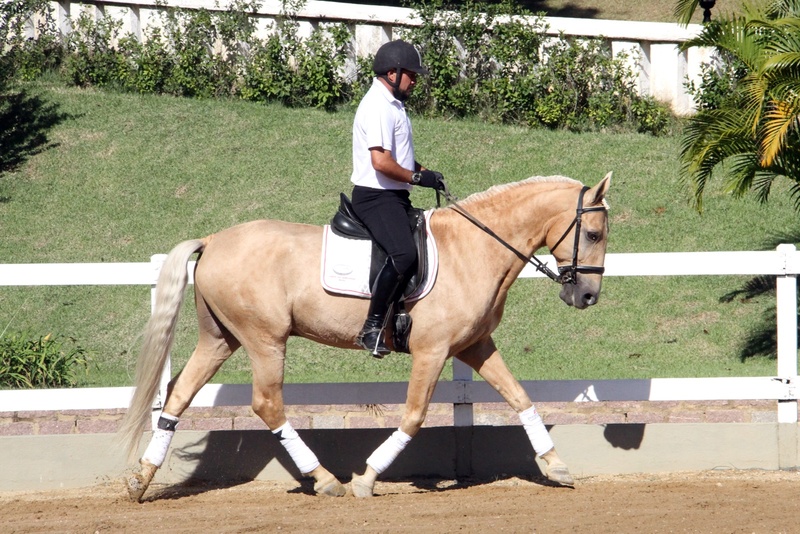 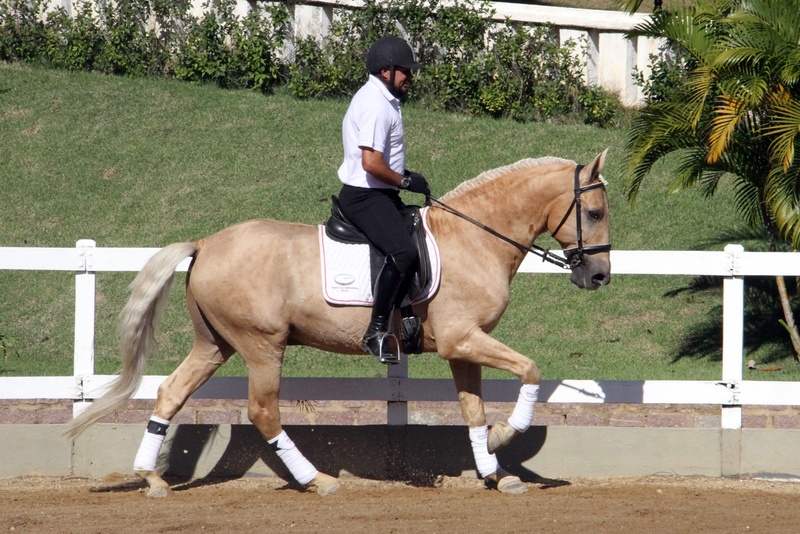 He has successfully participated in Working Equitation competition. 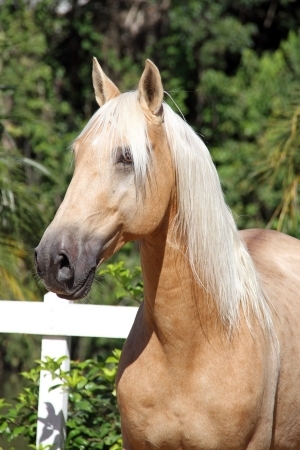 Very good pleasure horse too.